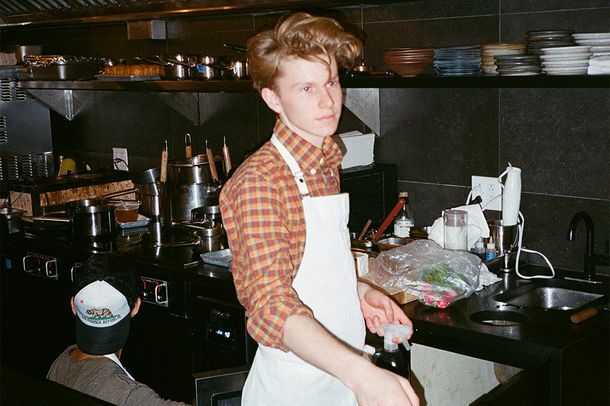 Teen Chef Flynn McGarry Is Launching Another Pop-up in New YorkLunch and a $160 tasting menu at Kava in the West Village. 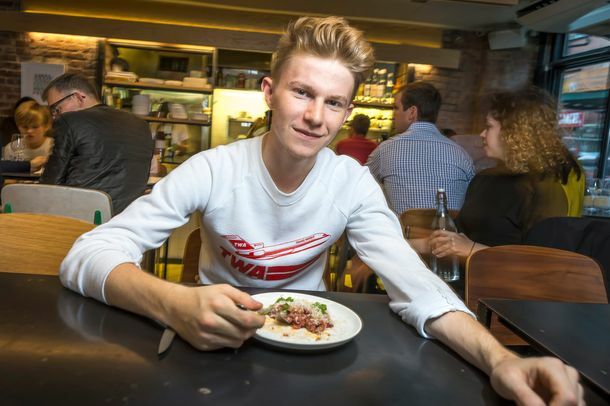 A Kid Critic Weighs In on Teen Chef Flynn McGarryAdam Platt and his daughter visit the 16-year-old’s new Manhattan tasting room. Flynn McGarry Responds to His CriticsThe 16-year-old chef has ruffled feathers with the announcement of his New York restaurant. Teen Chef Flynn McGarry Is Opening Eureka in New YorkIt’s coming soon — September 12. Flynn McGarry Hosting 2-Night NYC Pop-UpHe’ll bring his Eureka supper club to Manhattan on May 19 and 20. How Dedicated Cooks Became the New Celebrity ChefsLike Ed Hardy clothes and songs featuring Ja Rule, the conventional idea of a celebrity chef feels desperately outdated. NBC Orders Teen-Chef Sitcom PilotThe show is based on 14-year-old cooking prodigy Flynn McGarry, who will also serve as a producer. Meet the Teen Chefs With Adult Tastes—and AmbitionSome teenagers are already holding pop-up dinners and hounding Michelin-starred chefs on Twitter. 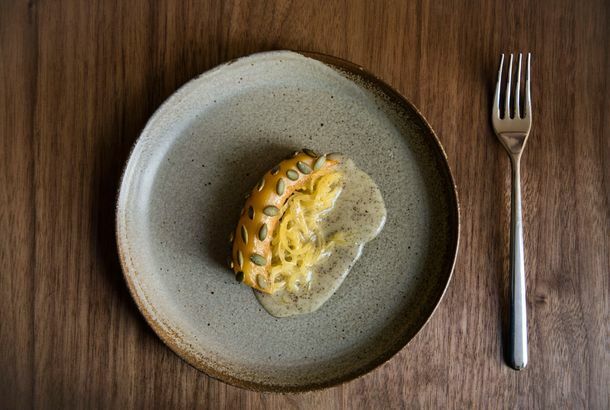 BierBeisl Welcomes 14-Year-Old Wunderkind Chef, Flynn McGarryRay’s pastry chef Josh Graves will join the teen chef for a $160 eight-course menu. Playa Leaves the Cooking to a Thirteen Year-OldTeenaged Flynn McGarry already has a cookbook, a New Yorker profile, and ambitions with Grant Achatz at Next.